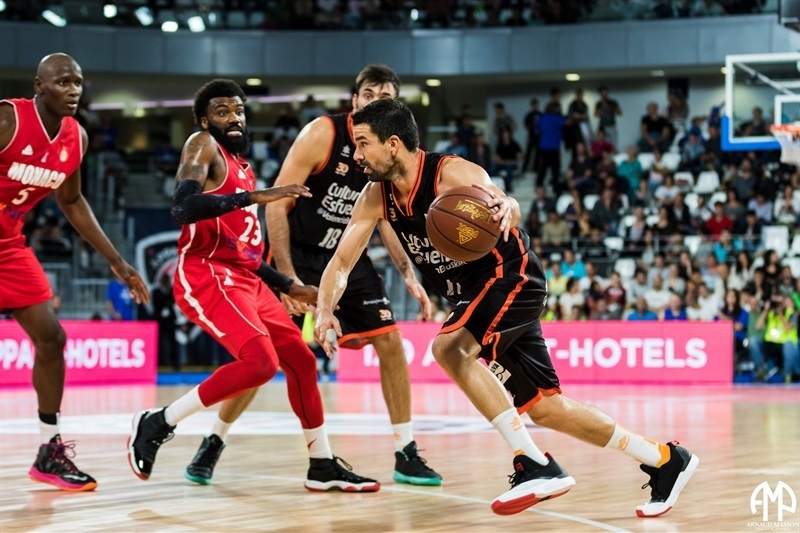 Nizhny Novgorod returns to the 7DAYS EuroCup for the third time with a high record of competitiveness in the competition, having reached the semifinals in 2014 and the quarterfinals last season. 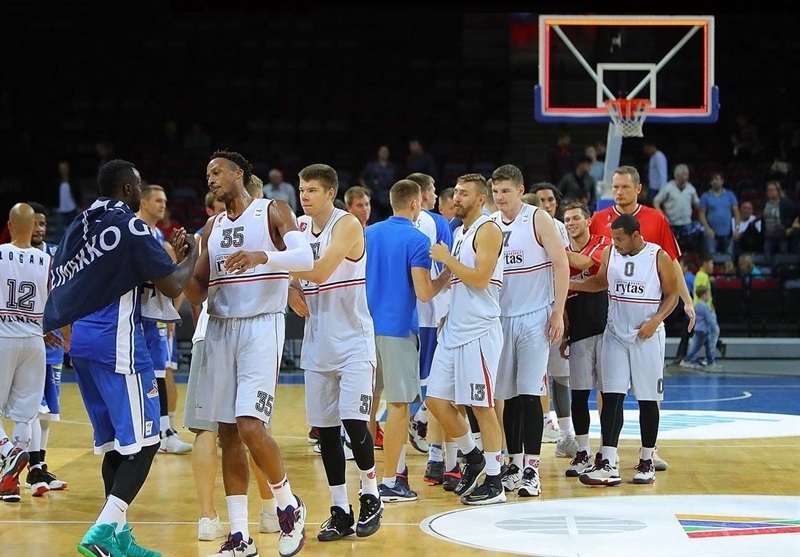 It is a fresh start for Nizhny, which parted ways with some of the players who had been around for years and built a new core to be guided by ambitious 31-year old head coach Arturs Stalbergs. 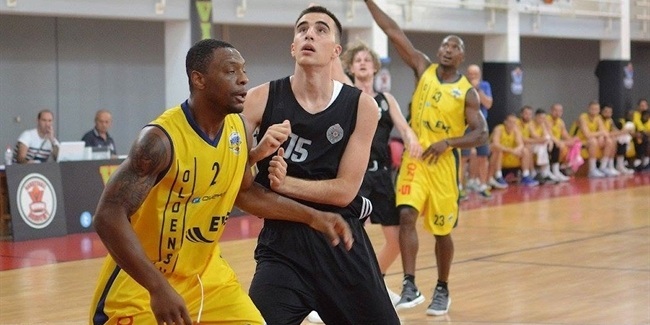 Nizhny added experience and size in the paint with Petr Gubanov. 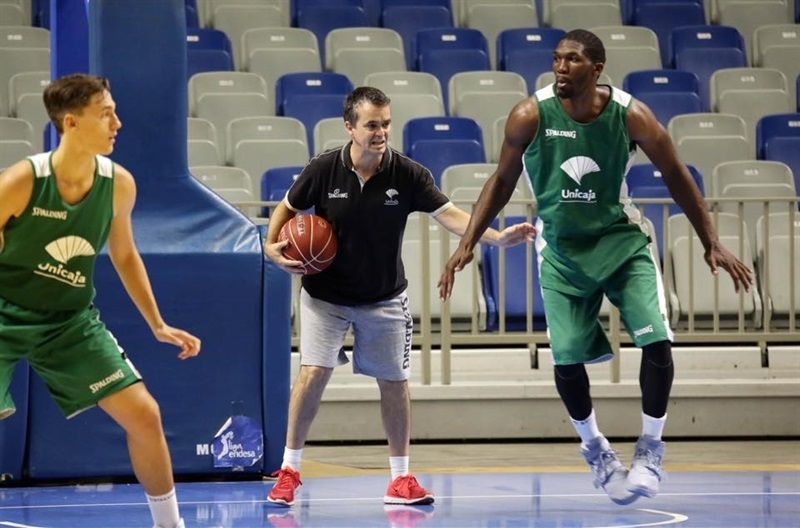 It also signed playmaker Kenny Boynton, swingman DeAndre Kane and small forward Siim-Sander Vene, along with top prospect Alexander Gudumak, who could have a stellar role in the 2016-17 season. 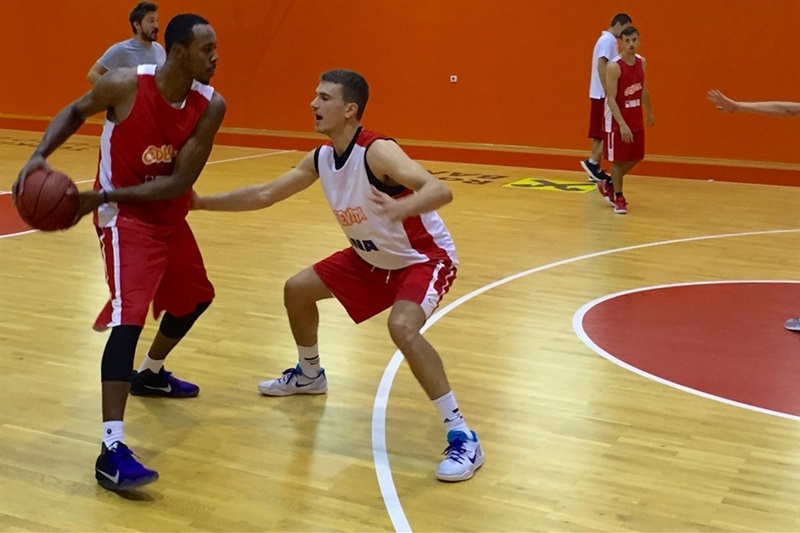 Boynton and Ingus Jakovics are set to split minutes at point guard, with young talent Sergey Marikhin looking for playing time. 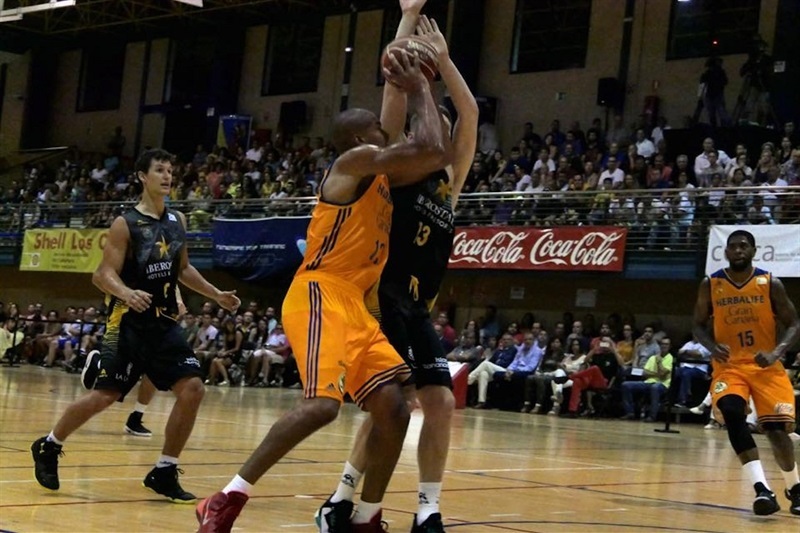 Boynton is a scoring playmaker always ready to play one-and-one and pull the trigger with great effectiveness. 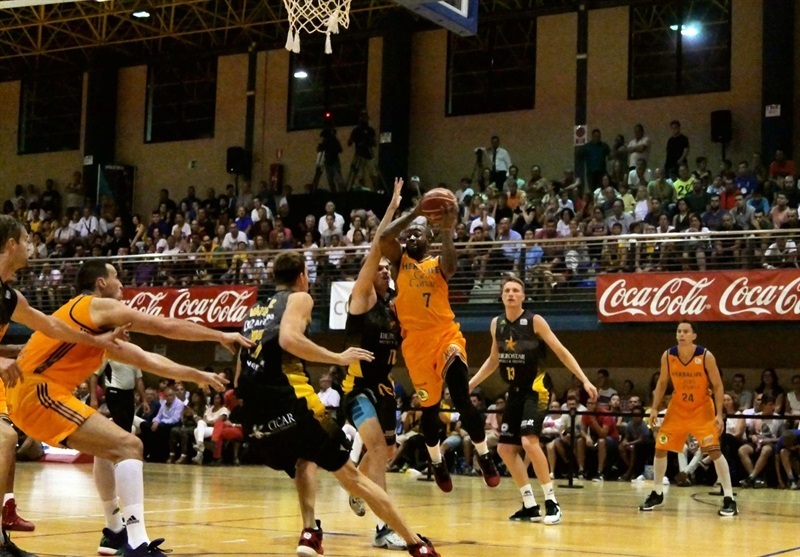 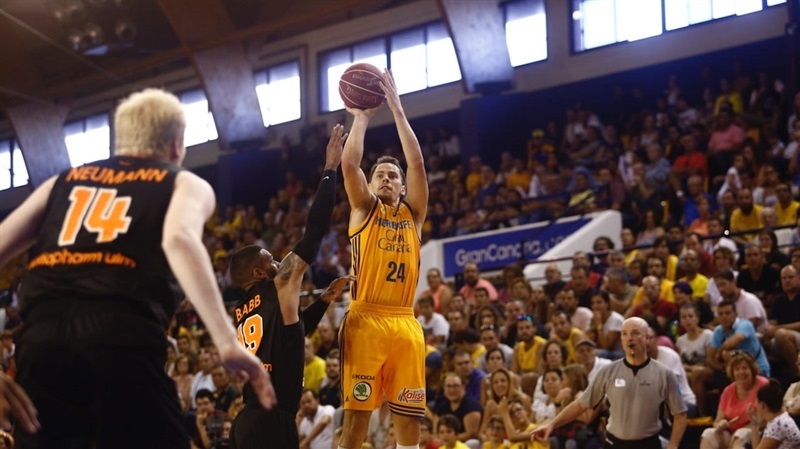 A prolific scorer since his college days, Boynton will surprise a lot of EuroCup fans. 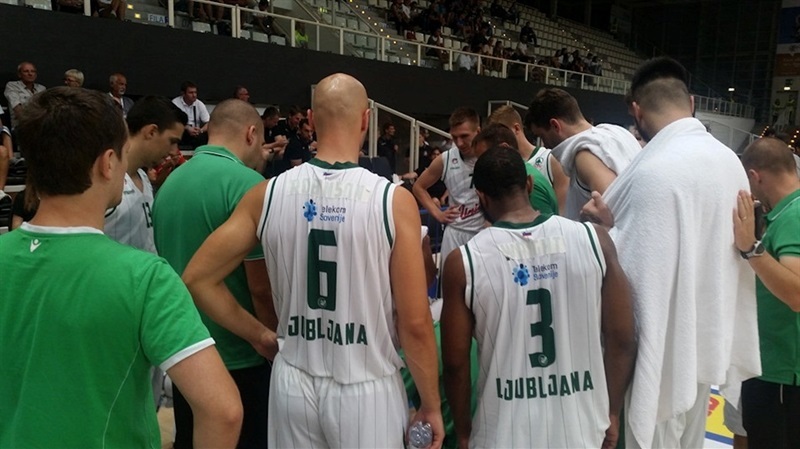 At age 23, Jakovics has a good chance to develop, making his EuroCup debut with a coach from his same country, Latvia, who believes in him. 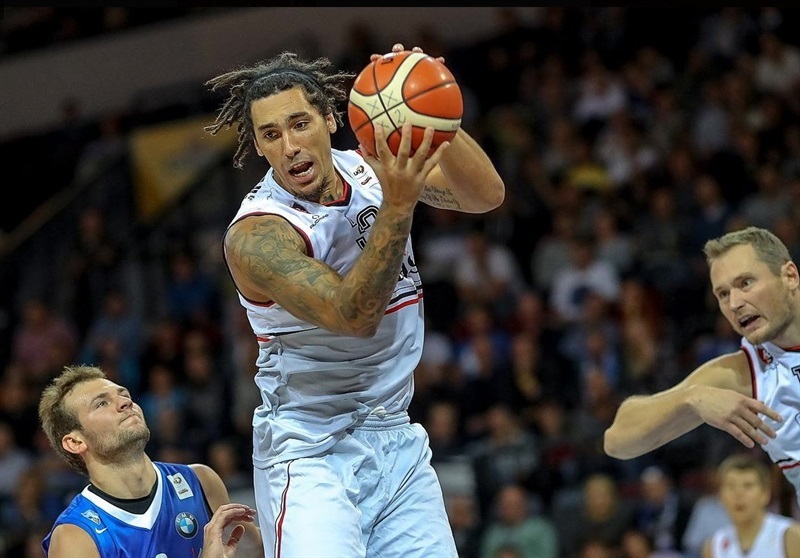 Kane is a smart, versatile player who will play a big role for Nizhny this season. 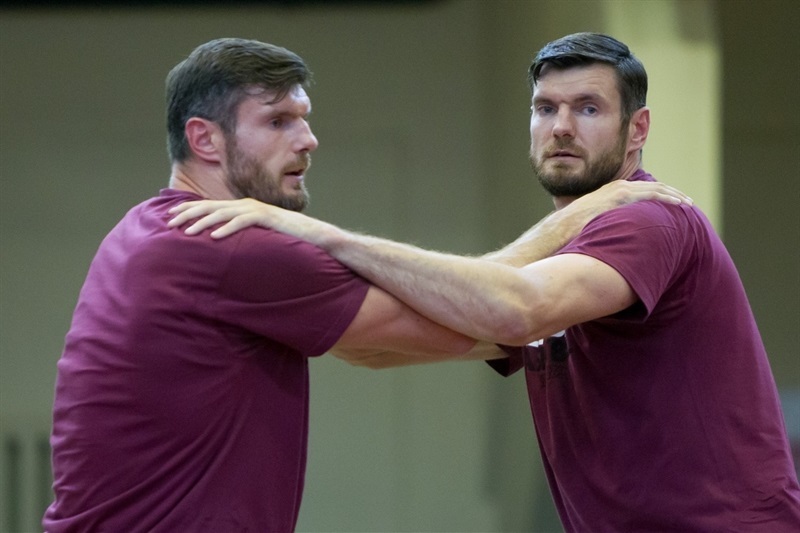 Ivan Strebkov will offer instant offense and determination while Maxim Grigoryev is a three-point specialist set to have an extended role this season. 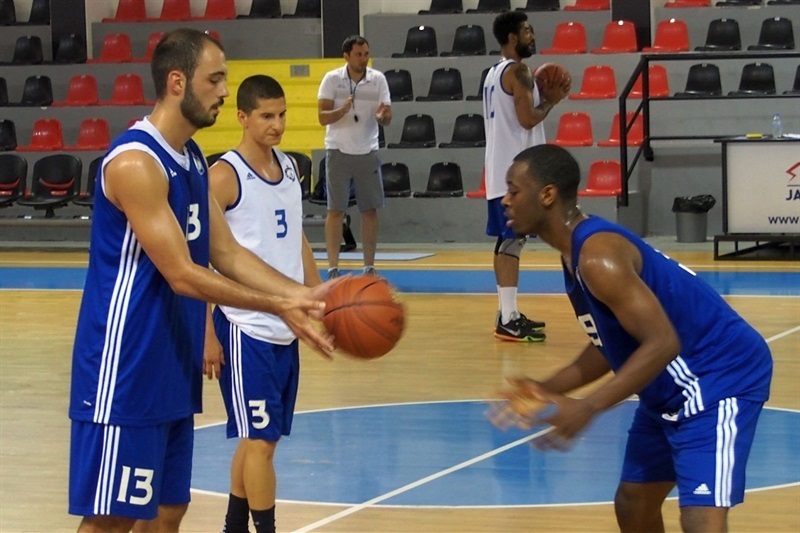 Gudumak and Vene are versatile players who can play at both forward positions. 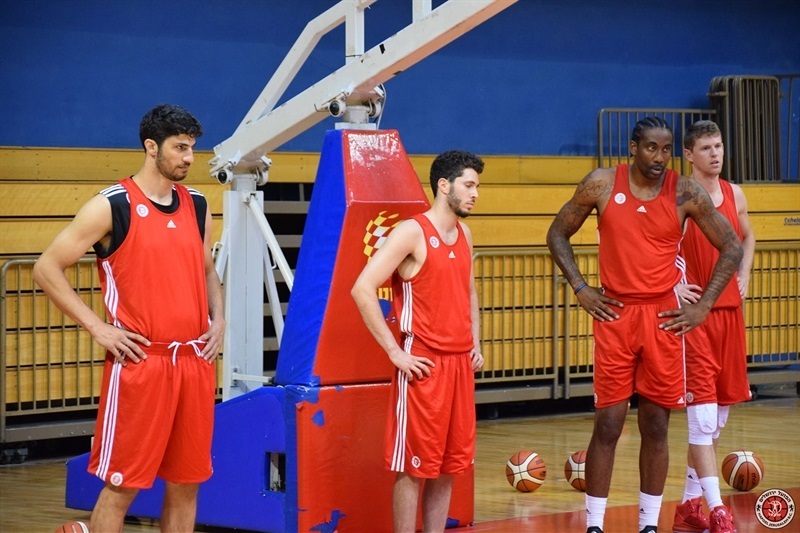 Gudumak is ready to prove his value as a great rebounder and all-around scorer able to hit the deep jumpers or use his athleticism to score around the basket. 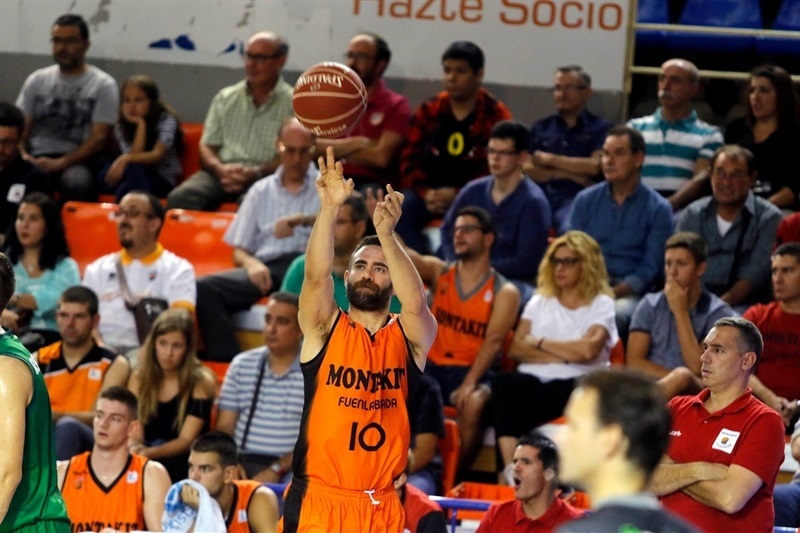 Vene is more experienced and a very good outside shooter. 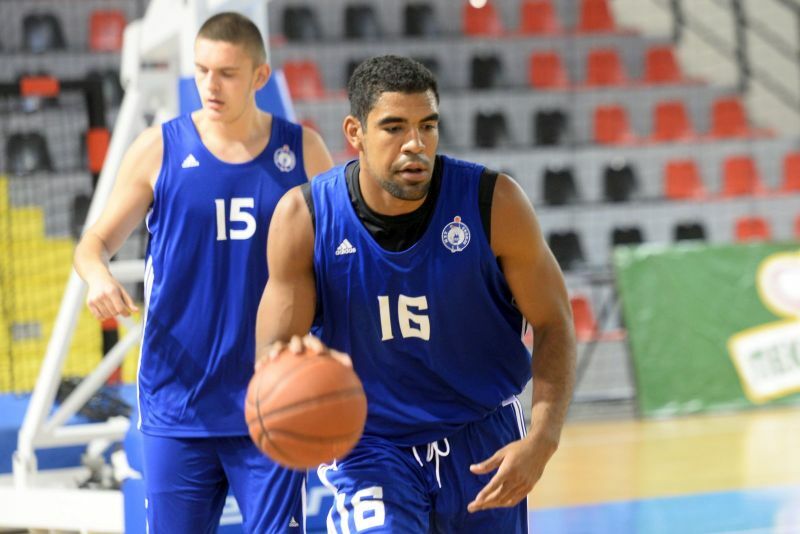 He saw limited playing time with Zalgiris Kaunas, so this is a good chance for him to confirm his strong potential. 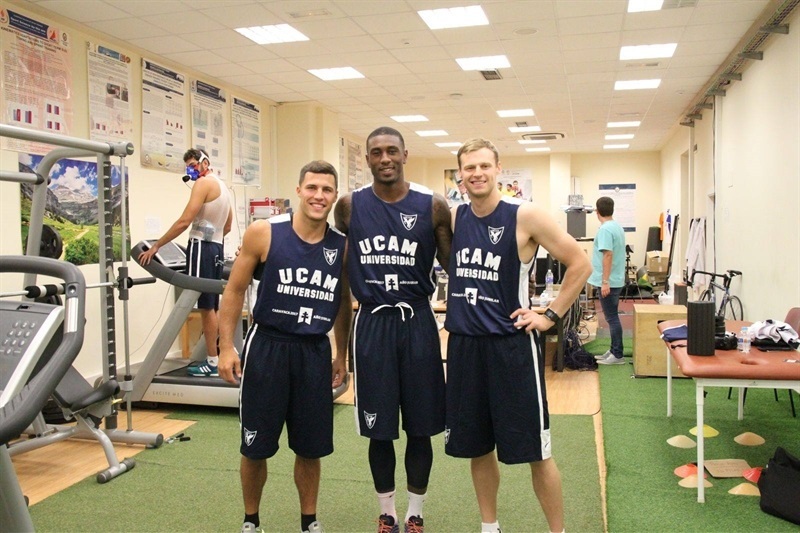 Nizhny will be solid down low with Gubanov, Ilya Popov and Rasid Mahalbasic around the baskets. 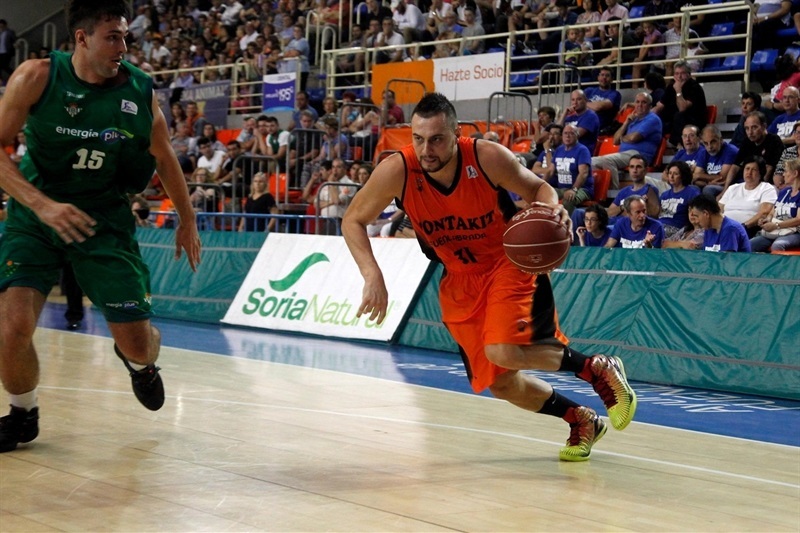 Mahalbasic will be Nizhny's starting center and has the chance to keep dominating due to his smooth post moves and experience. 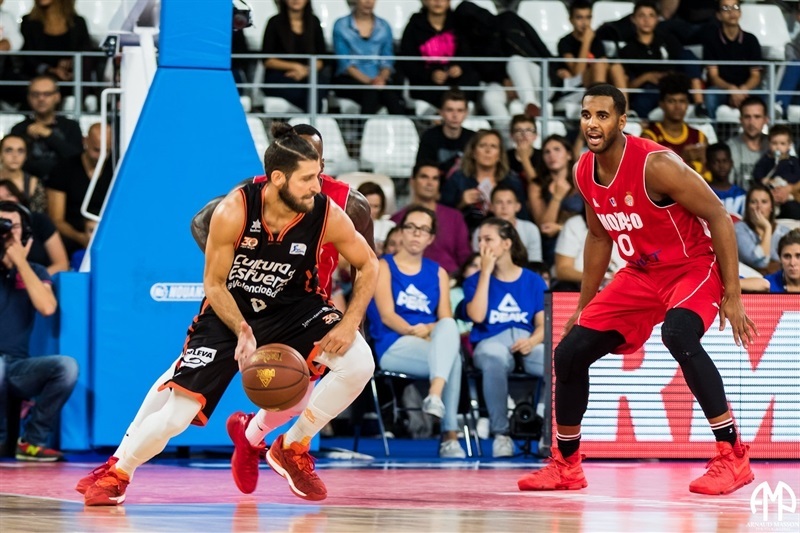 Nizhny has other frontcourt options, such as center Andrei Kirdiachkin and power forward Nikita Zverev, who arrived on loan from Lokomotiv Kuban Krasnodar. 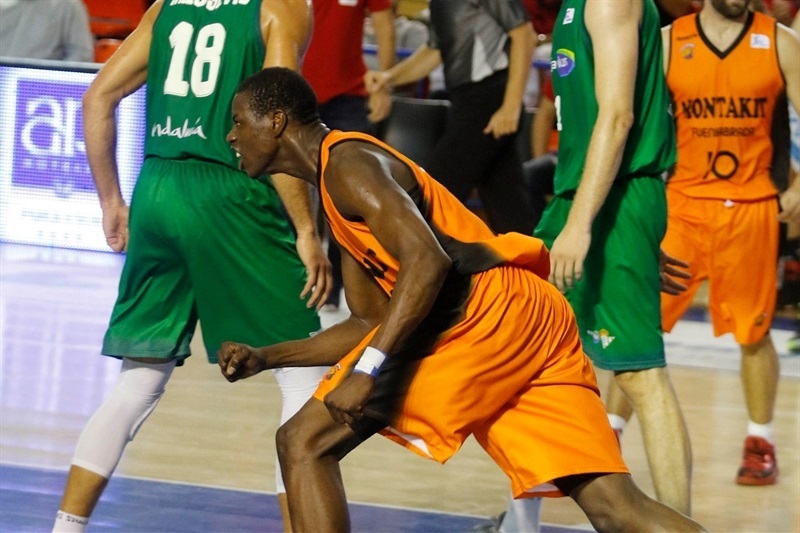 All eyes will be on Boynton, whose scoring skills are definitely beyond doubt. 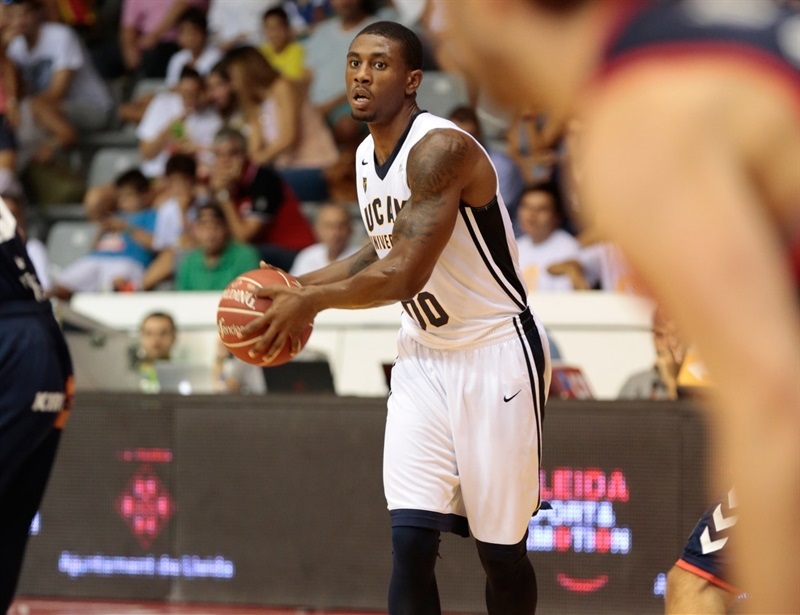 He finished his college career at the University of Florida having scored 2,033 points for the Gators. 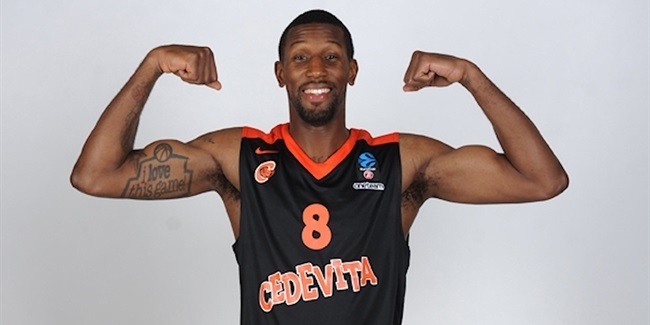 Last season, Boynton averaged 22.7 points, 3.5 rebounds and 3.8 assists in 38 Turkish League games for Sinpas Denizli Basket. 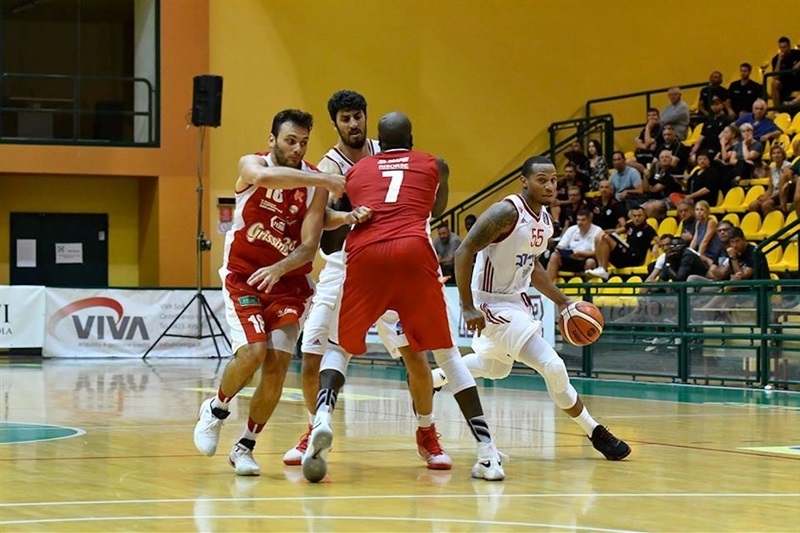 He was the competition's third-best scorer and even when he shot a lot (8.3 three-point attempts per game) he did so with great effectiveness (42.9%). 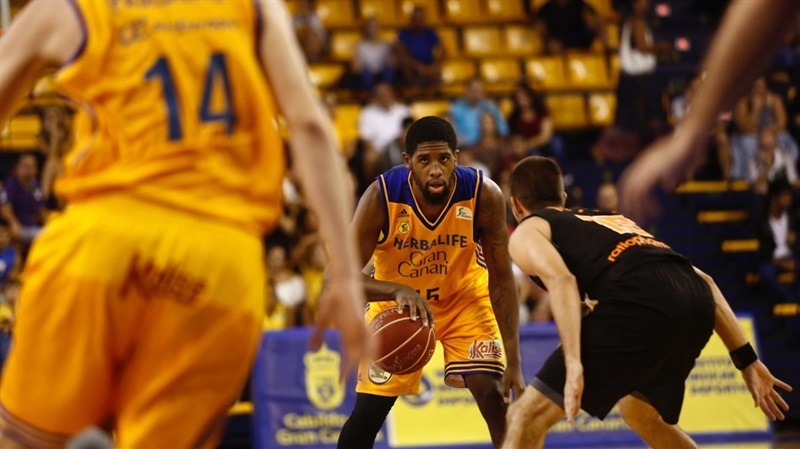 A truly explosive player, Boynton excels in open-court situations, when he can make the most out of his quickness and ballhandling. 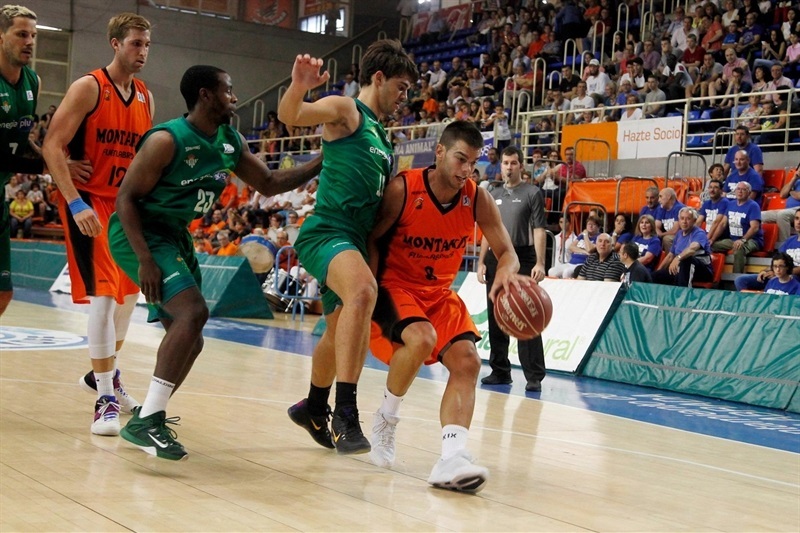 Expect Nizhny to play run-and-gun offense as it has all the tools to do so, with Boynton ready to shine in the EuroCup! 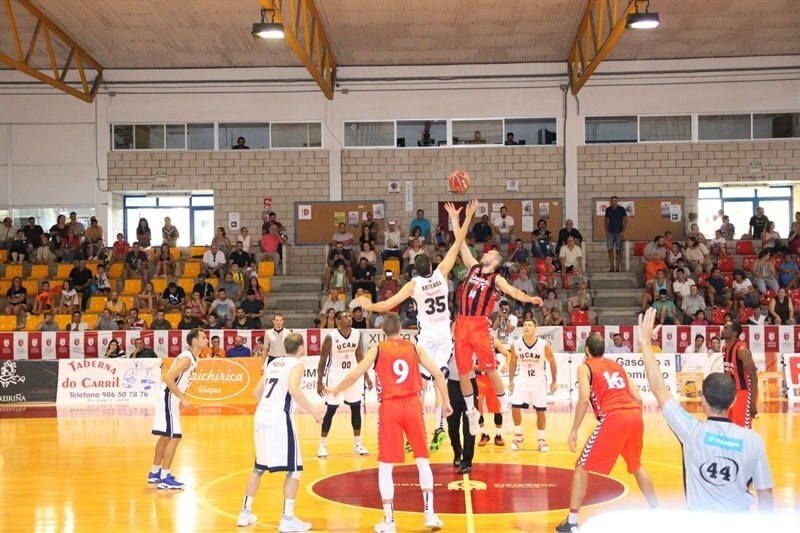 With so many new players, it is important for Nizhny to work on its chemistry in pre-season before facing two very important games early on, at home against Herbalife Gran Canaria Las Palmas and on the road against Lietkabelis Panevezys. 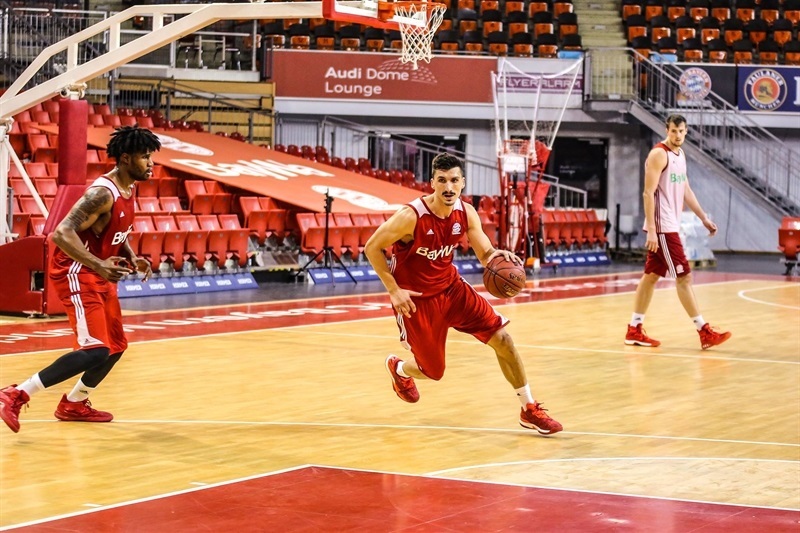 Returning players will have a key role in the beginning of the season, especially Grigoryev, Strebkov and Mahalbasic, who should be seeing more playing time and becoming even more important on offense from now on. 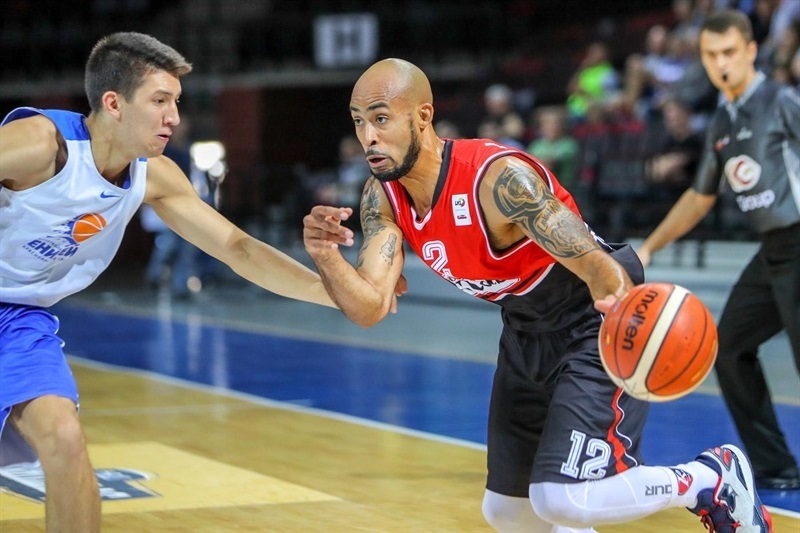 Nizhny has always been strong at home and that will be a major key for the team all season long. 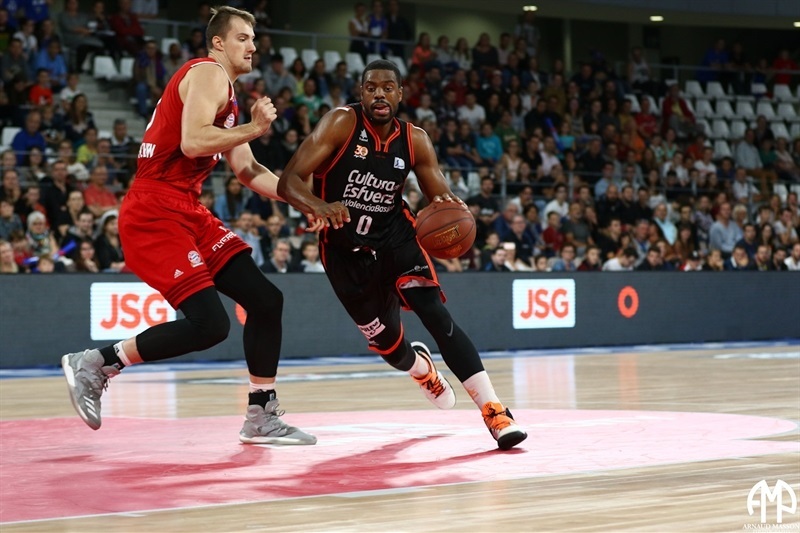 Nizhny has proved to be competitive on the road in EuroCup action, getting 10 wins in 21 games away from home over the years, and more of that will help the cause this time, too! 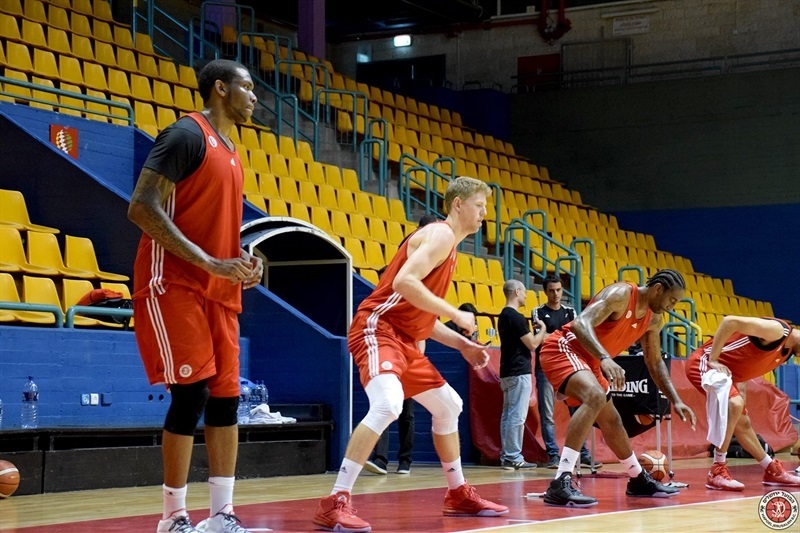 Josh Scott getting ready in the preseason for his 7DAYS Eurocup debut with MZT Skopje Aerodrom. 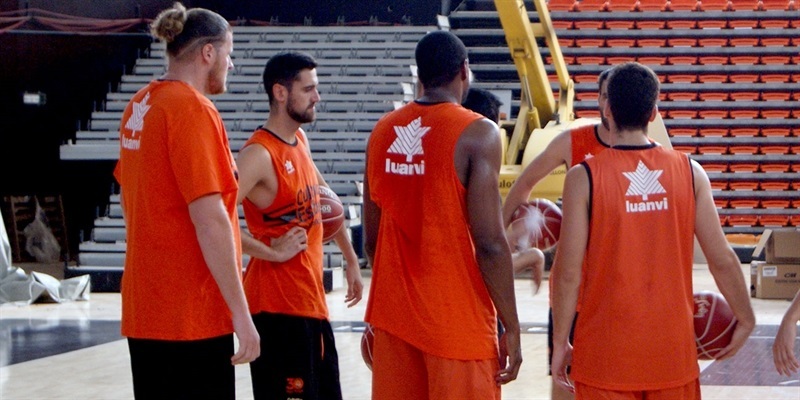 Unicaja Malaga started to roll also in the late summer to get ready for its first 7DAYS Eurocup participation ever. 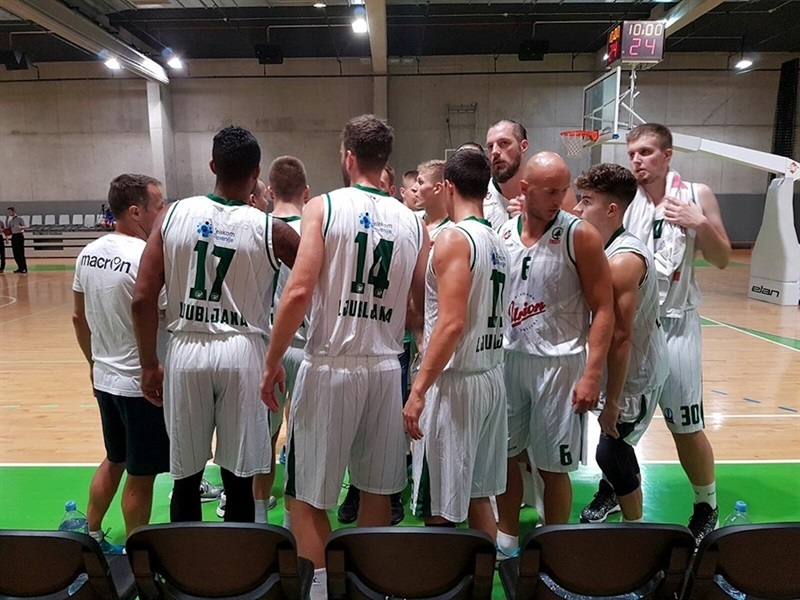 Another team returning to action for 2016-17 is Lietuvos Rytas Vilnius. 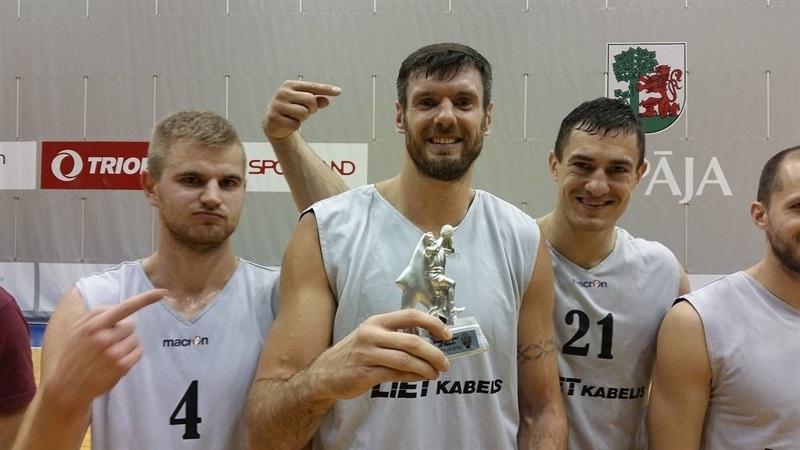 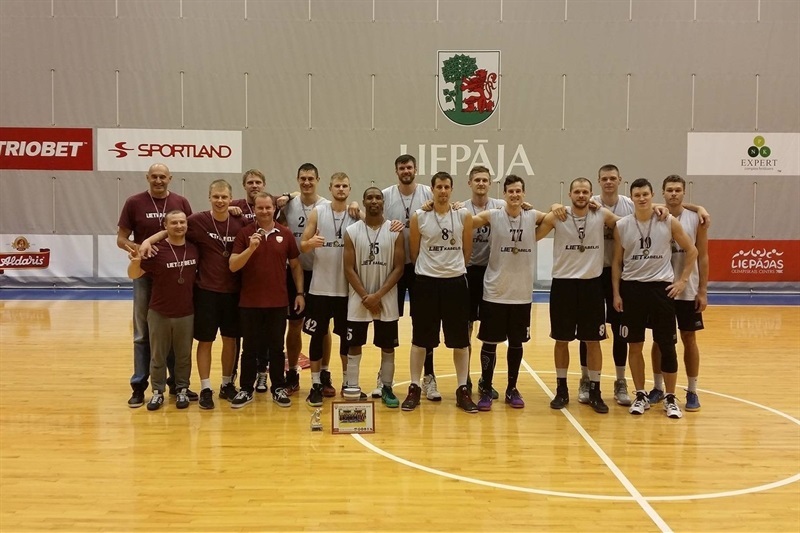 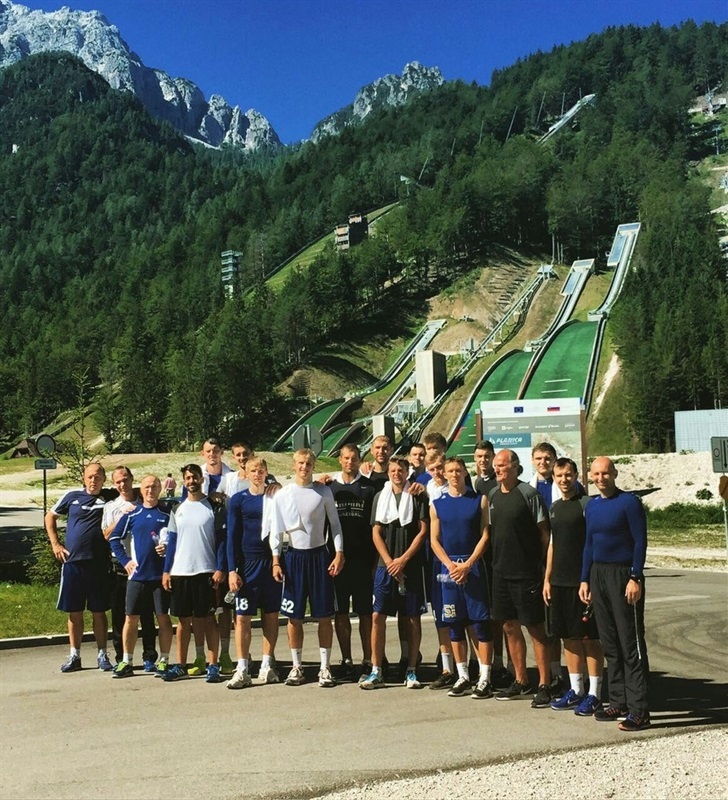 Lietkabelis Panevezys starts to move for the 2016-17 season and its 7DAYS Eurocup debut. 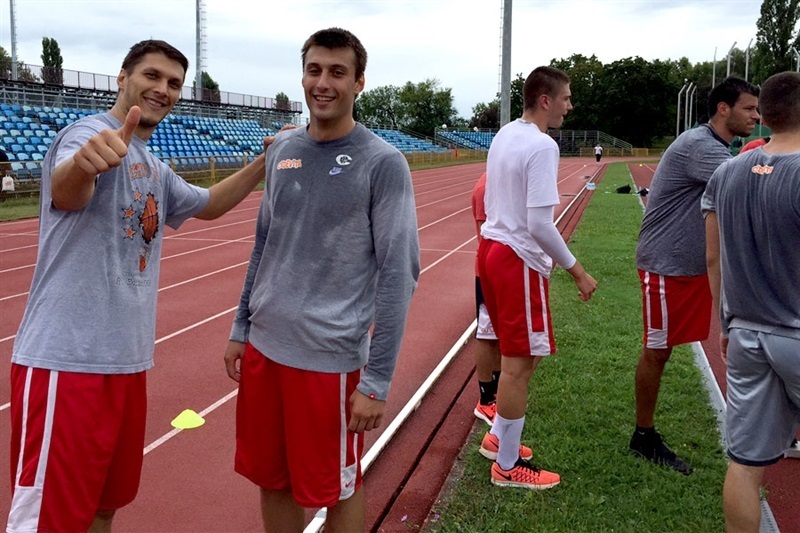 The two Lavrinovic brothers, back together at Lietkabelis Panevezys. 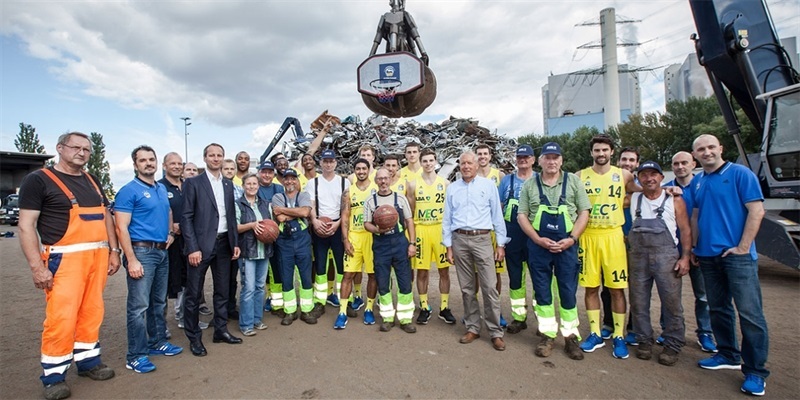 The 2016-17 version of Khimki Moscow Region taking its first steps. 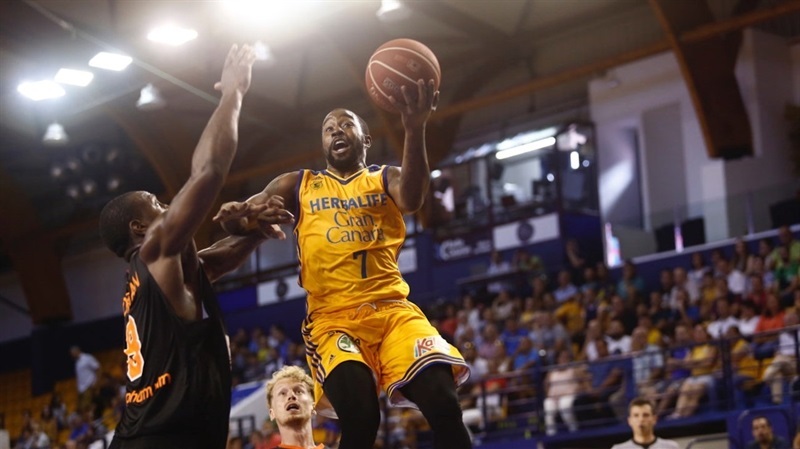 The new Herbalife Gran Canaria Las Palmas is getting ready for a new 7DAYS Eurocup season! 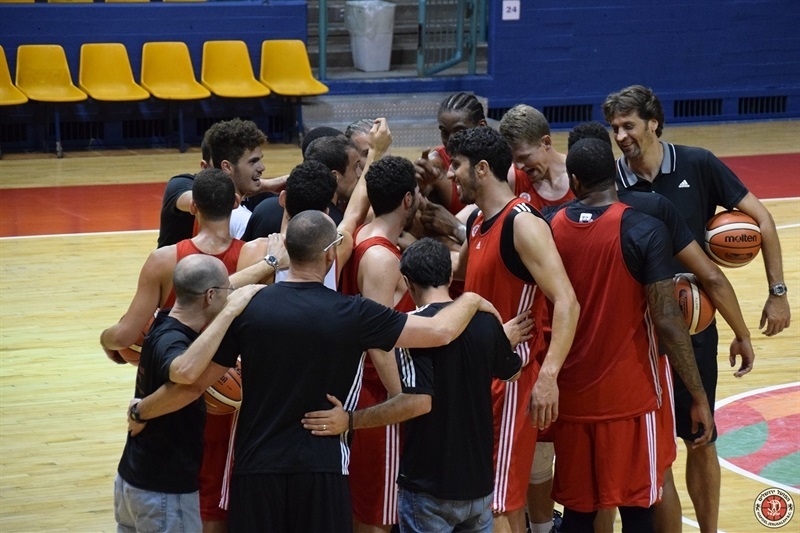 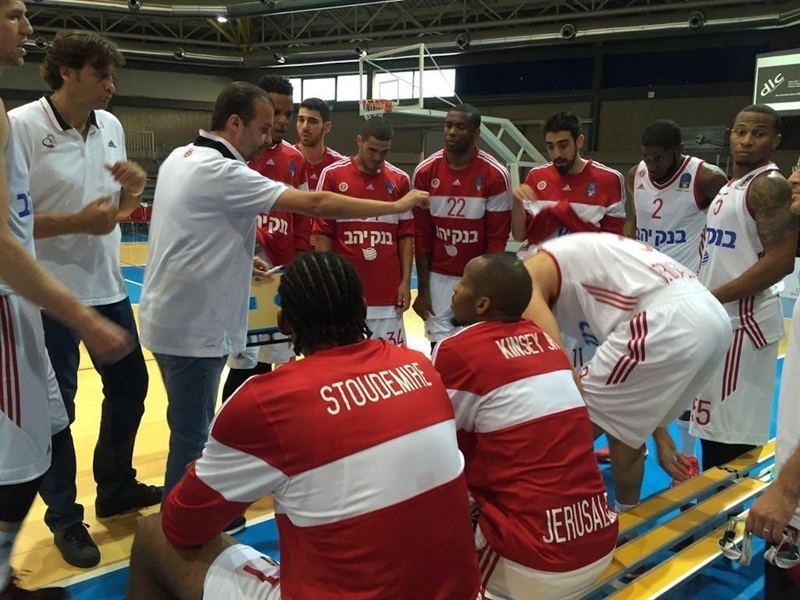 First practice of the season for the new Hapoel Bank Yahav Jerusalem. 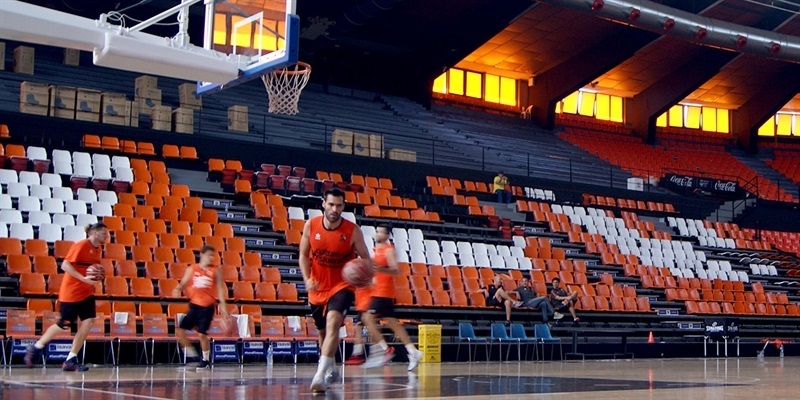 Valencia Basket is back to practices for the 2016-17 season also. 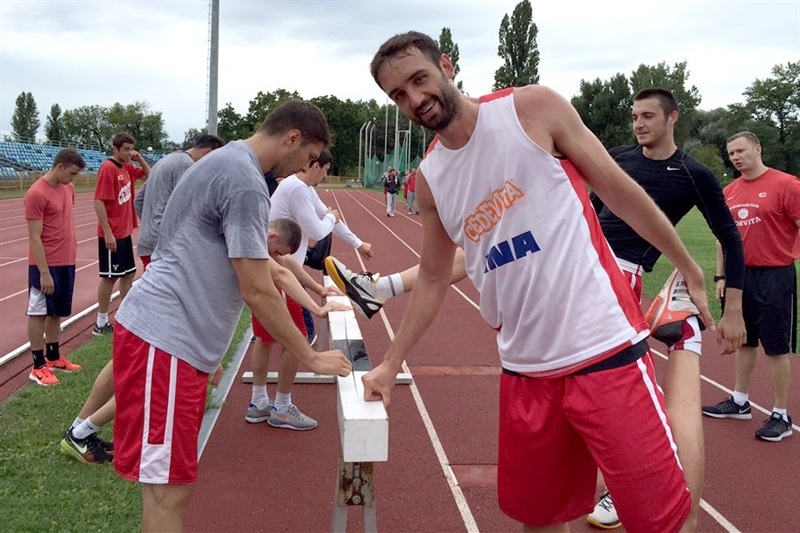 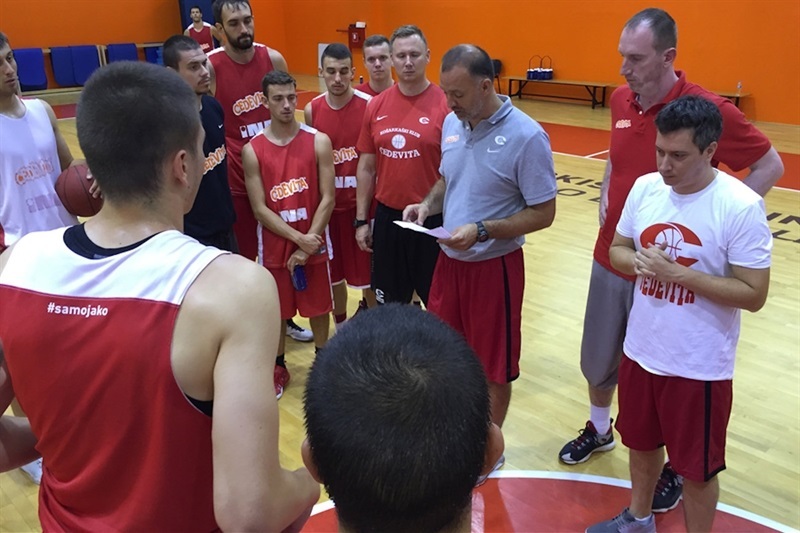 Cedevita Zagreb also took its first steps of the 2016-17 season at the training camp. 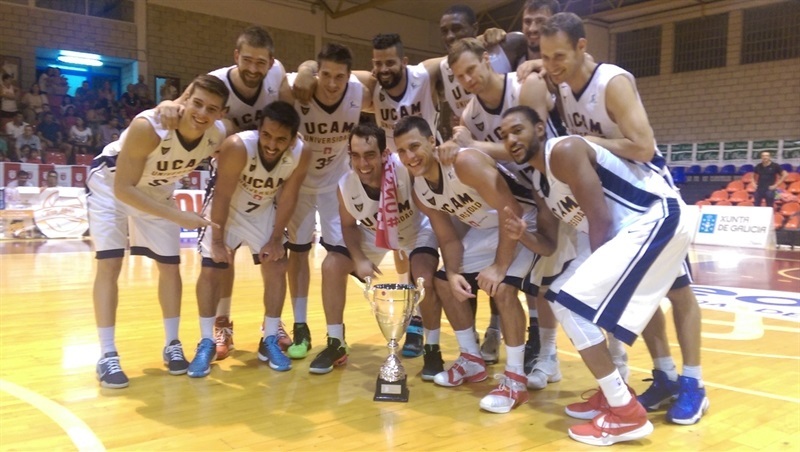 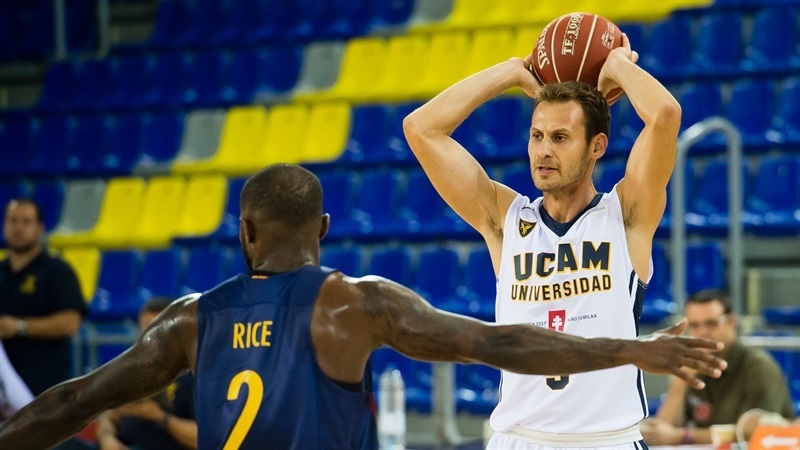 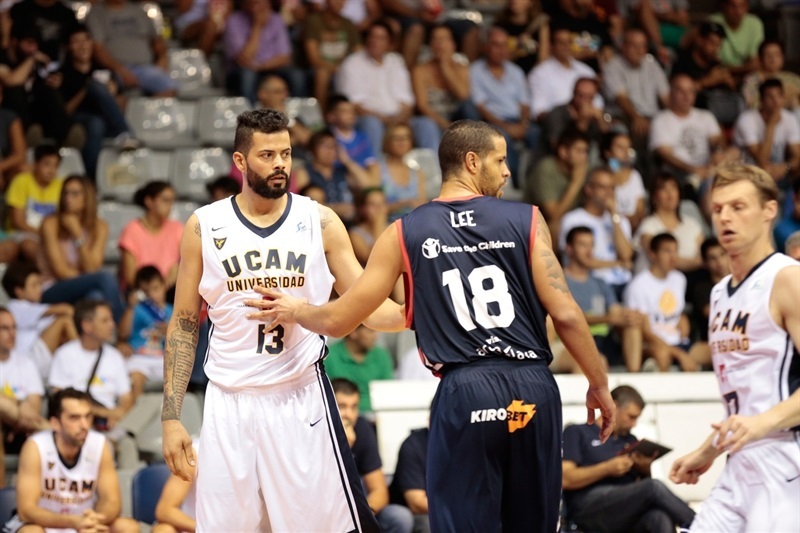 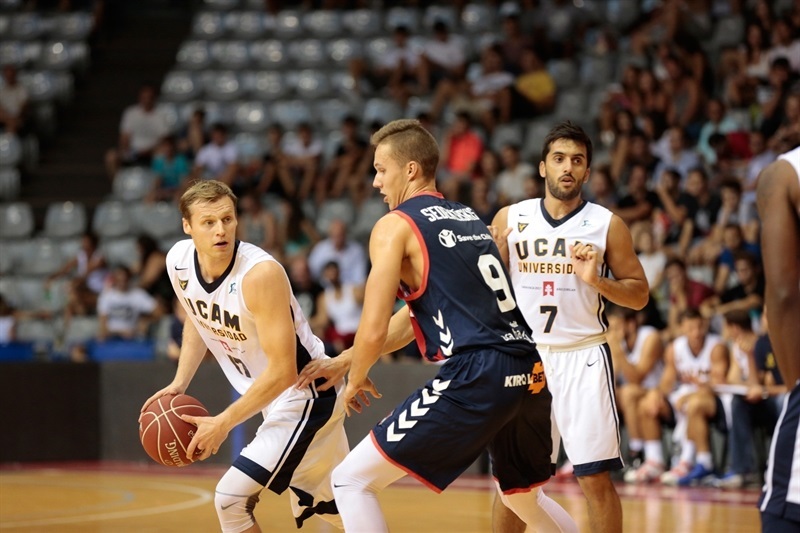 7DAYS Eurocup newcomer UCAM Murcia passed the medical tests that signal the start of the preseason. 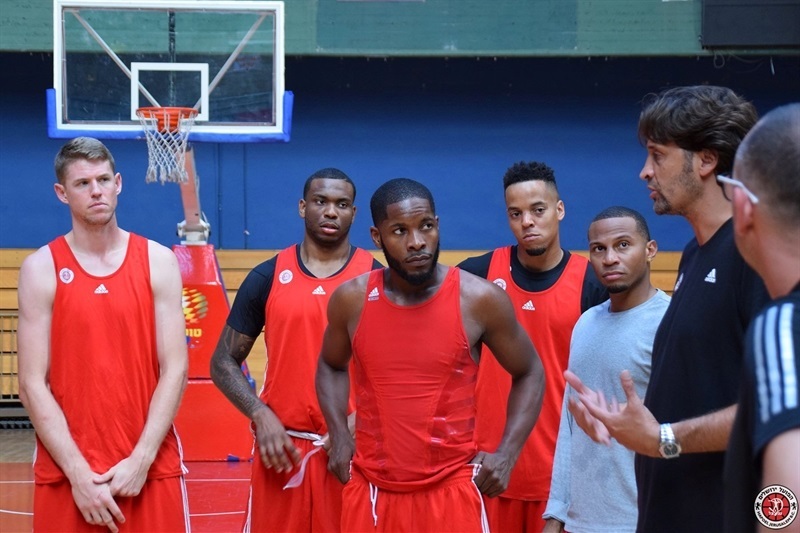 Lietuvos Rytas Vilnius also gathered to start its preseason. 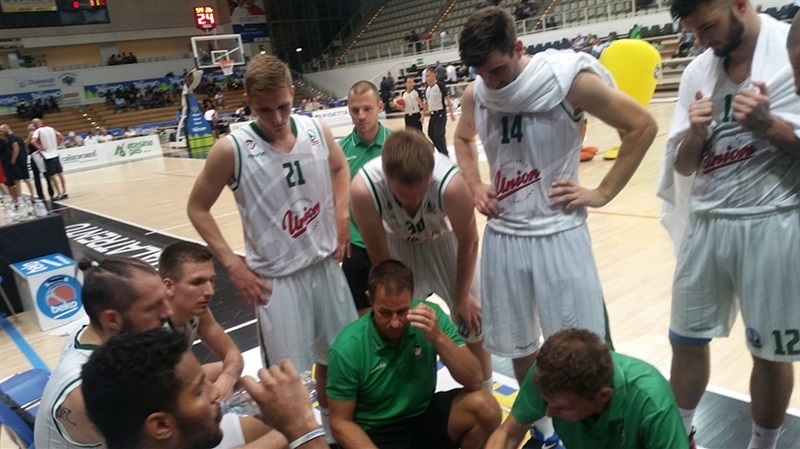 Nihad Djedovic starting a new campaign with FC Bayern Munich at the Audi Dome. 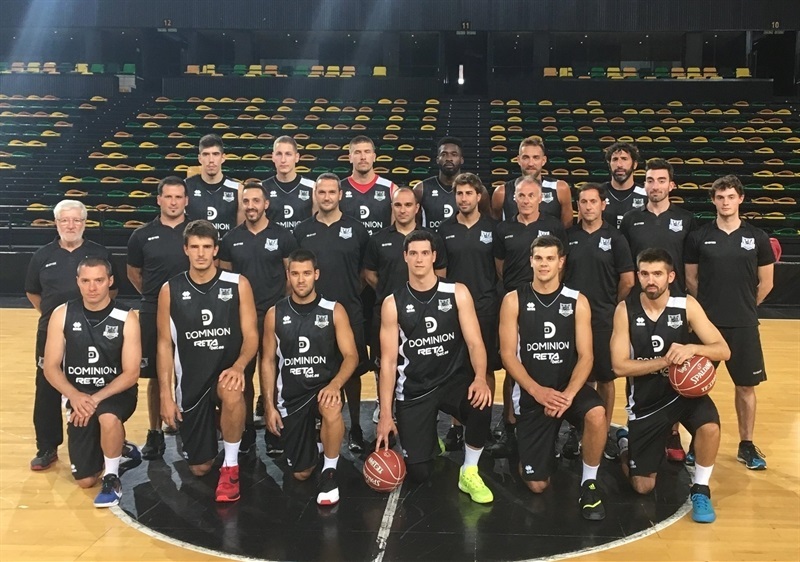 Dominion Bilbao Basket, ready for the 2016-17 season. 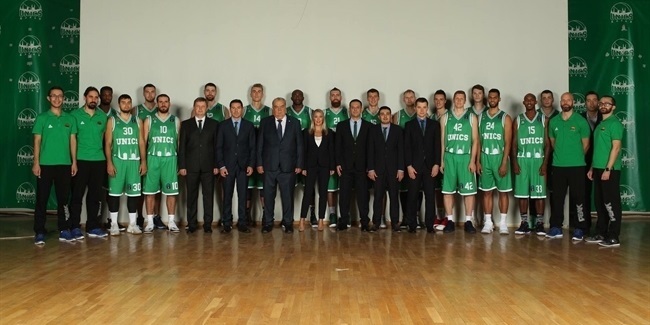 Never shy of being a contender and favorite to go far, the revamped team of former champ Unics Kazan is ready to grasp that role once again this 7DAYS EuroCup season.